Today, at 9A, HB 7075, the massive “Parent Empowerment Voucher,” late-filed last night leaving no time for amendments, will be heard in House Appropriations, scheduled to meet for five hours. Formerly known as PCB EDC 19-01, HB 7075 is compared to SB 7070, the Senate Train, and both bills seek to expand what was once a voucher for low-income recipients to an entitlement program for the middle-class ($100K income/family of four) to attend private religious schools. This legislation also seeks to fund the Parent Empowerment Voucher through the Florida Education Finance Program (FEFP), co-mingling money meant for the state’s district public schools. Take Action, call, write, and tweet to the House Appropriations Committee. They’ll be there 5 hours. Links below. Violates Bush v. Holmes decision. 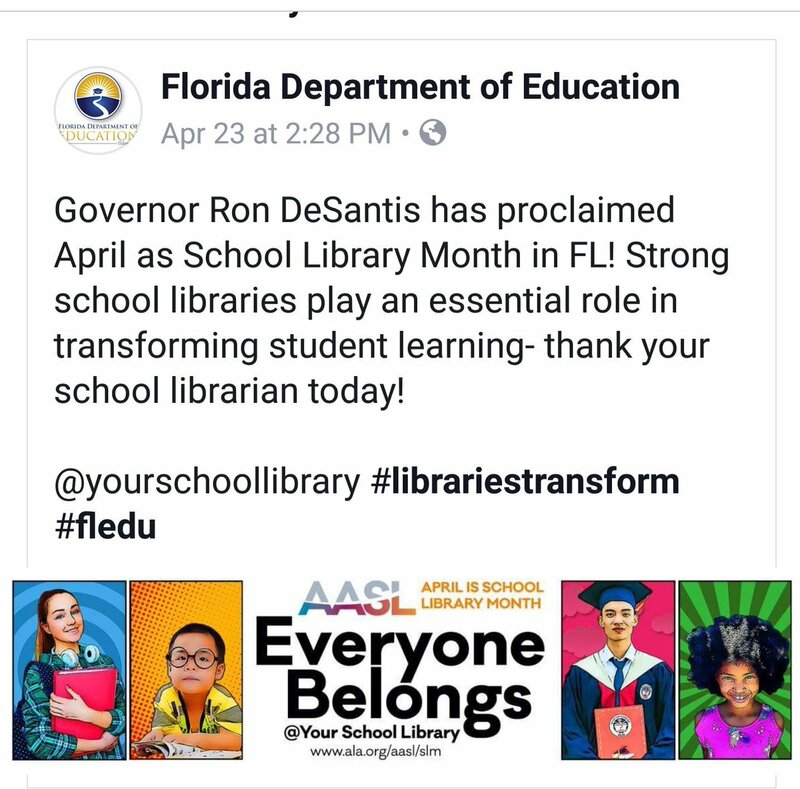 Harms students by taking funds intended for Florida public schools and hands them over to private religious schools who are not required to be uniform, efficient, safe, secure or high quality. Violates separation of church and state by making the money meant to fund public schools available to private religious schools. Silent on what happens to public education funds if a student transfers mid-year to another private school, out of state or back to public school. Gives private schools a pass on the high stakes FSA and is vague on measuring student achievement. Does not require private school teachers to meet minimal qualifications such as a high school diploma. Private schools have the right to raise tuition fees to “price out” lower income students. Private schools are not required to prove their appropriate use of public funds. Taxpayers cannot recoup public dollars from private schools when funds are misused or students return to public school. Not required to comply with the Marjory Stoneman Douglas Act, but may still be eligible to accept Safe Schools categorical funding. Roughly $27 million is paid annually to Step Up For Students as a “management fee.” Shouldn’t the DOE be running this “scholarship” program? Shouldn’t the $27 million be invested every year in Florida public schools? If you don’t like the contents of this bill, please write, call & tweet. Tell these “public servants” what you think. 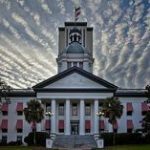 PreviousPrevious post:A look inside SB 7070 FL Train Bill – a radical shift to vouchers for allNextNext post:Who is John Kirtley?